You’re too good to be true – are you there? Mute Swans are one of the heaviest flying birds and are rather aggressive. Swans fighting can be seen amongst young male adults like in this photo of swans. Photoshop’s pixelbender was used to generate this picture. A cool new extension from Adobe is the Pixel Bender. This image is edited with the oil painting setting. You need Photoshop CS5 for it – download it here. Waste your time with it! The picture was taken at Borough Market in London, UK using a single off-camera flash. bombón + linda + confite + dulce + golosina = Chocolatina Colombiana! London has a population of roughly 8-9 millions and is the the most visited city in the world. Some are probably lonely in London, I guess. I actually don’t know if the guy on the pic is lonely – it looks like though. 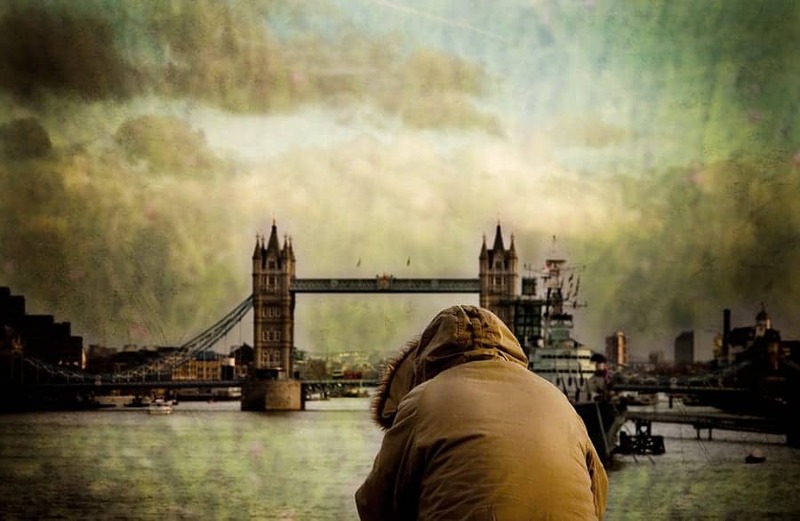 However the Tower Bridge is a nice background for this picture. The West Pier in Brighton was closed in 1975 and was subsequently severely damaged by fires and storms, with the remaining iron structure being partially demolished in 2010. On the 26 November 1944 a Royal Air Force Hawker Typhoon fighter hit the pier and then crashed onto the beach. The pilot sustained head injuries. Mexican Church as an example of Photoshop’s Pixelbender filter. Pixelbender is a free extension for applying nice filter effects on images in Photoshop CS5. My trip was horrible. 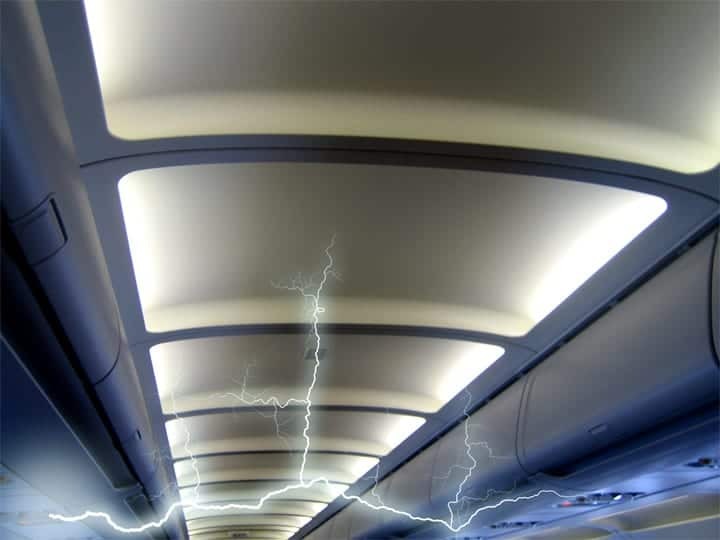 The plane was struck by lightning which considerably delayed the scheduled arrival time!